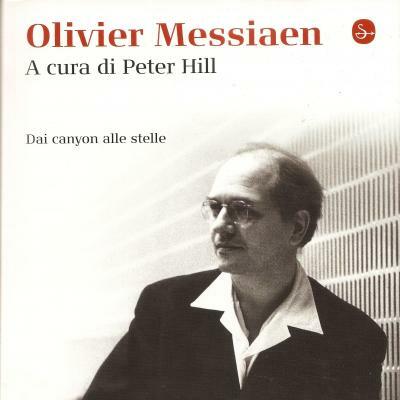 Revised edition of The Messiaen Companion published in Italian. This multi-authored book, edited by Peter Hill, has contributions by composers, performers and musicologists, giving a complete survey of Messiaen’s extraordinary achievements. Intended as a comprehensive guide to Messiaen’s music, the book examines in detail the enduring inspiration which Messiaen derived from his religious faith and from his lifelong passion for ornithology and the natural world.